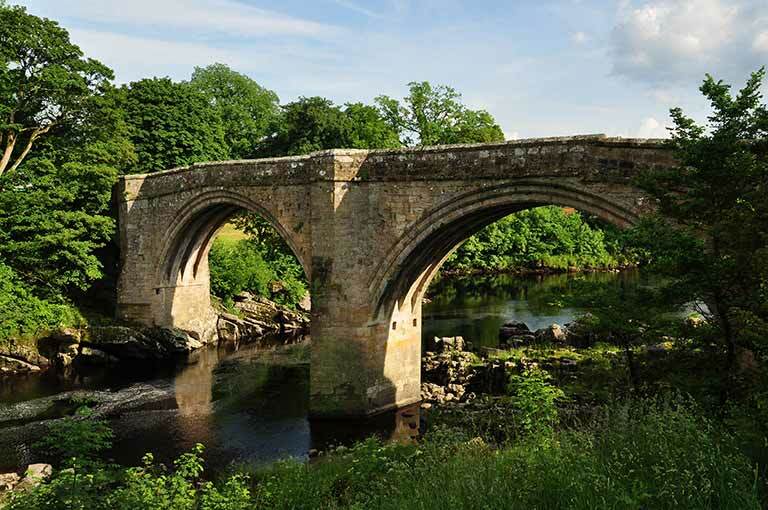 The Yorkshire Dales National Park boundary begins at Kirkby Lonsdale which is just a 15 min drive away. Some bus services run from Lupton and Kirkby Lonsdale, but they are less frequent than the ones to the lakes. 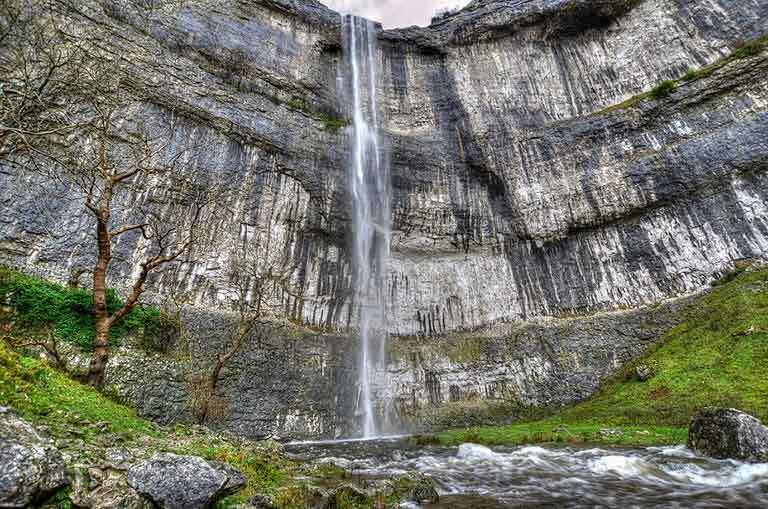 The Dales are known for pretty villages, stone walls crossing the landscape, caverns and waterfalls. 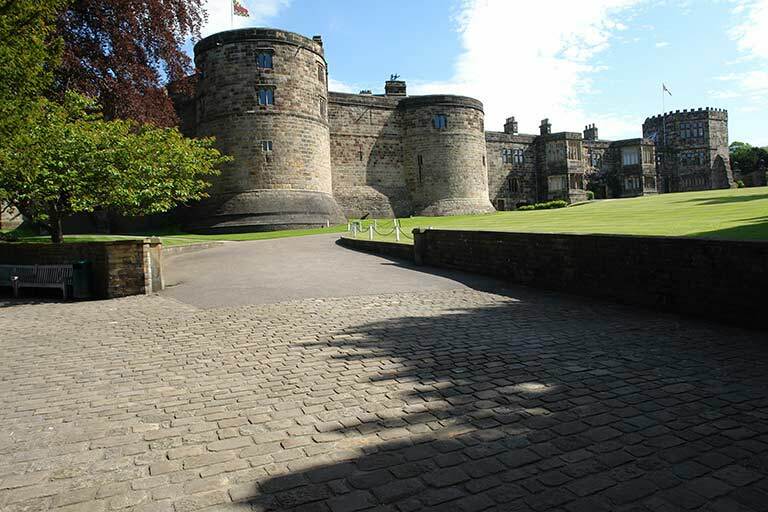 A famously picturesque, historic market town with much to offer. Services include a supermarket, independent shops, pharmacist and Thursday market. You can park for free near Devil’s Bridge, and there’s a lovely walk along the river into the town – so it’s a perfect destination for a potter & lunch! If you’re around at about 5pm, Lunesdale Bakery sells the things it can’t keep for the next day for 10 for £1 – if you’re fortunate they’ll be scones & custard tarts! 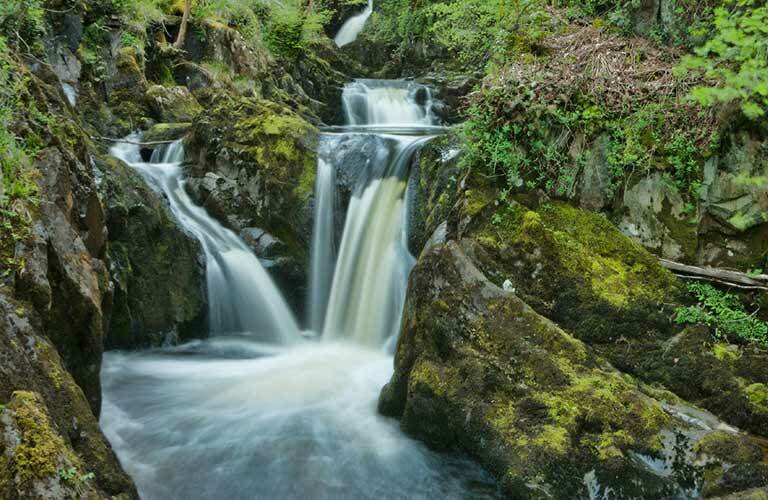 The Ingleton Waterfalls Trail is a 5-mile circular trail beginning and ending in the pretty village of Ingleton. The walk runs close to the edge of two rivers, providing spectacular views of the waterfalls. See the website for opening times and ticket prices. Also nearby are White Scar Cave, Ingleborough Show Cave and the impressive Ribblehead Viaduct. Skipton is a market town in North Yorkshire. The drive along the A65 offers excellent views of the dales as you pass through picturesque villages. The town itself is a charming market town, with a medieval castle and a wide range of shops. About 260 feet high and featured in Harry Potter and the Deathly Hallows, Malham Cove is a vast curving formation of limestone rock! There is a large area of limestone pavement at the top, which overlooks the village of Malham.